My NEW Favorite Home Accessory - the @EpsonAmerica Expression ET-2650 Printer! One of my biggest pet peeves about working from home??? RUNNING OUT OF INK on my printer!!! I absolutely hate when I go to grab something off the printer that I printed and it is half printed with fading lines of ink on the page! And then it always seems like ages before I can get to the store and buy more and it is so expensive! Anyone feeling me on this??!!! 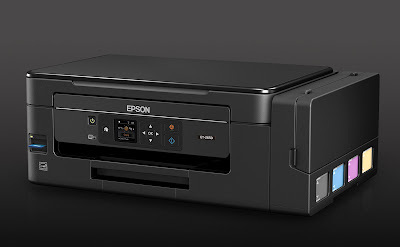 And that is why I am thanking Epson every day for their new Expression ET-2650 which features cartridge-free printing and include up to two years of ink in the box, enough to print up to 4,000 pages black and 6,500 pages color – equivalent to about 20 ink cartridge sets!!!! 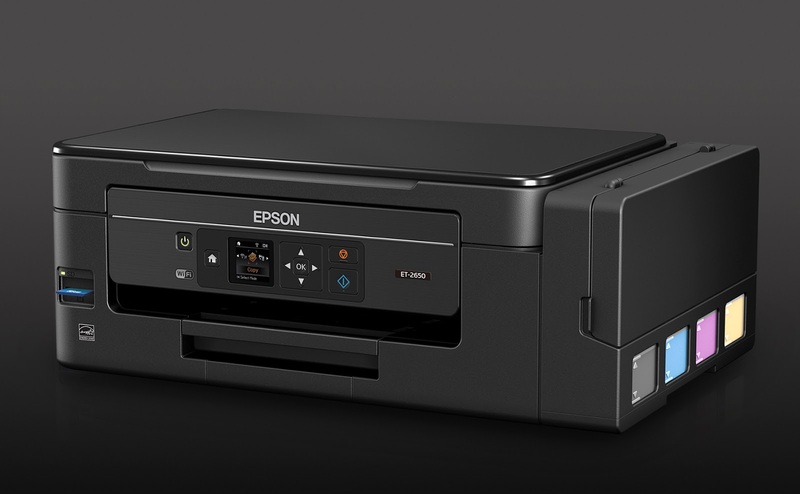 This new printer represents Epson’s continued commitment to the Supertank category and offers consumers with a reliable and affordable solution that addresses everyday home printing needs. I have never been so excited for a new printer in my life!!! 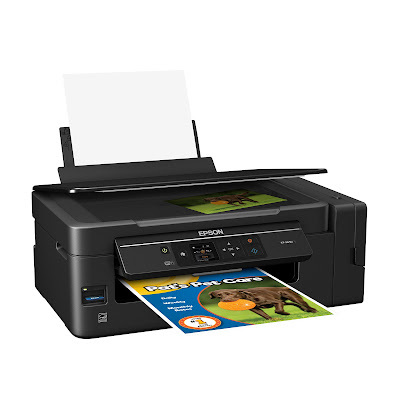 This awesome ET-2650 features all-in-one capabilities, as well as built-in wireless printing, scan and copy and an unbeatable combination of convenience and value IN ADDITION to the cartridge-free printing! I love how this printer is not only convenient and easy to use but also cost-effective! It provides savings up to 80 percent on ink with low-cost replacement bottles — plus easy-to-fill, supersized ink tanks! Plus, it is easy to set up and even prints photos and has a built-in card slot - a must-have for this picture-happy momma! The Expression ET-2650 printer is really a dream come true for this work-at-home mom and I couldn't be happier with it!